Wolbachia and Cardinium are maternally inherited intracellular bacteria that can manipulate the reproduction of their arthropod hosts, such as by inducing cytoplasmic incompatibility (CI). Although the reproductive alteration induced by Wolbachia or Cardinium have been well investigated, the effects of these two endosymbionts co-infecting the same host are poorly understood. We found that Tetranychus piercei McGregor is naturally infected with Wolbachia and Cardinium. 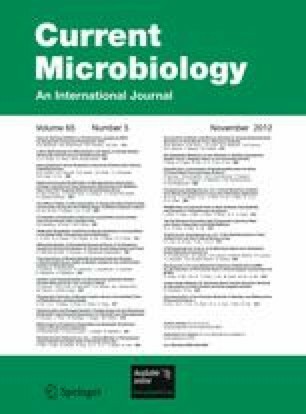 We performed all possible crossing combinations using naturally infected and cured strains, and the results show that Wolbachia induced a weak level of CI, while Cardinium-infected and doubly infected males caused severe CI. Wolbachia and Cardinium could not rescue CI each other; however, Wolbachia boosted the expression of Cardinium-induced CI. Quantitative PCR results demonstrated that CI was associated with the infection density of Wolbachia and Cardinium.